Wow this one is a 10! 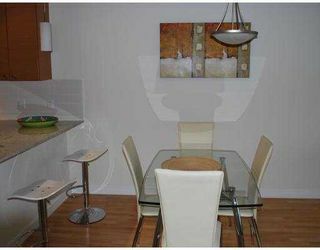 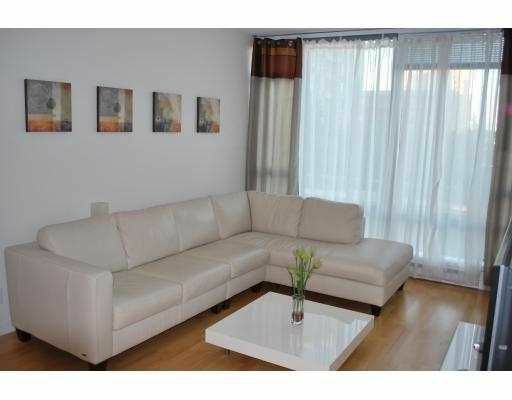 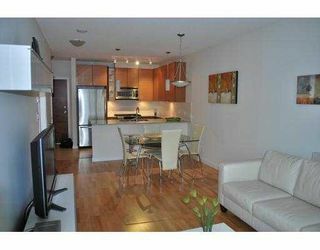 The ultimate, urban apartment in the desirable area of Brighouse, in the prestige complex Flo. 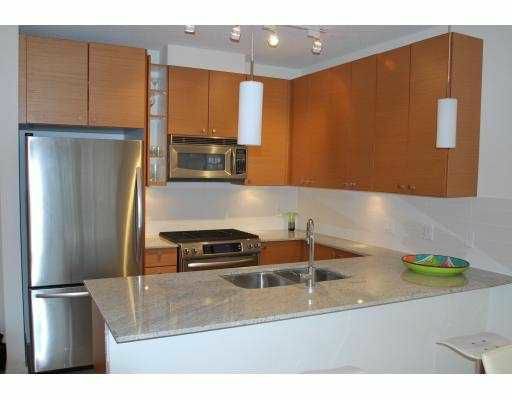 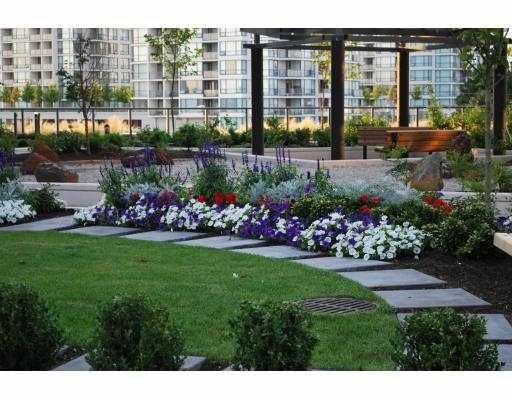 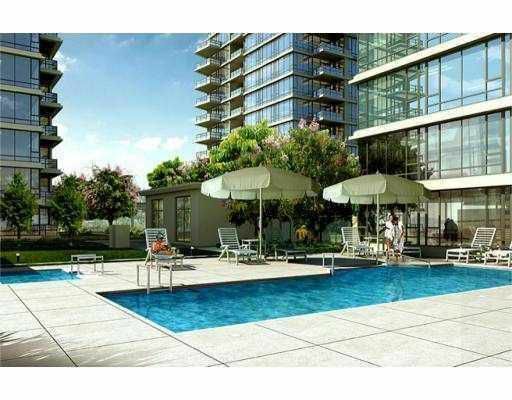 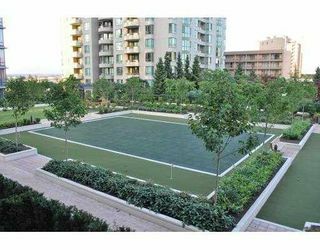 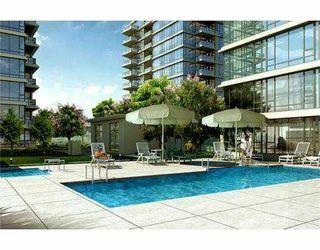 This one bedroom condo has it all, hardwood flooring, stainless appliances, granite in the kitchen & bathroom, sleek styling and design, huge windows, great patio overlooking gardens. 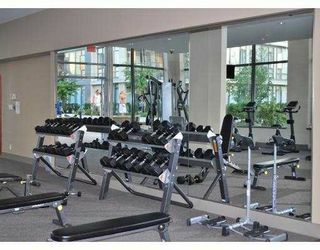 Amazing workout room, with the latest equipment, lounge, media room, his and hers sauna, hot tub looks over sparkling pool and playground. 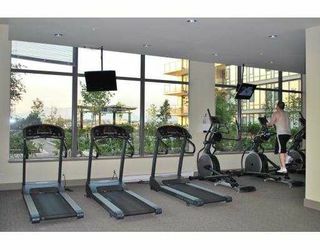 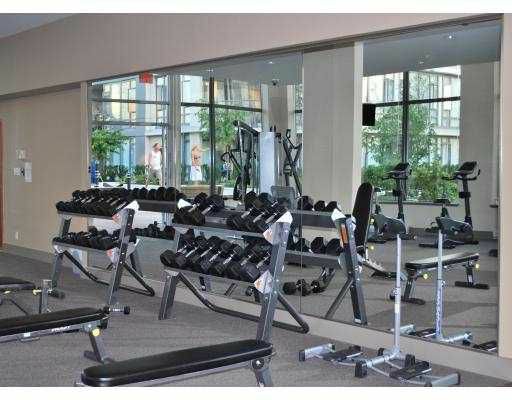 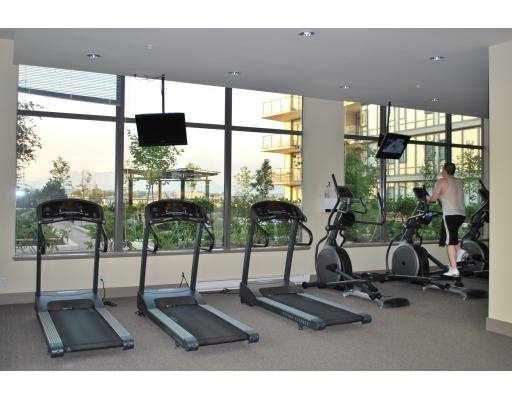 Excellent security system throughout the complex, parking garages and recreational facilities. A short walk takes you to Richmond Mall, the new skytrain station, restaurants, entertainment, shopping and recreaion, it does not get better than this. 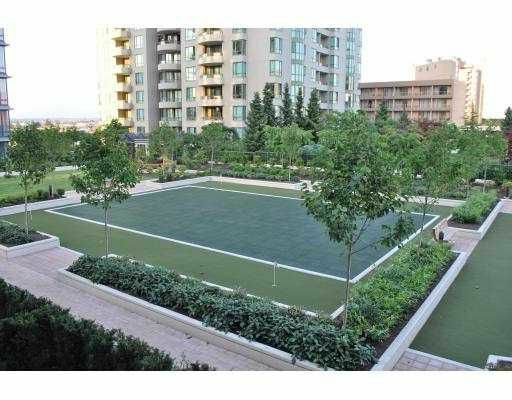 However there is more, the 2010 Olympic skating bowl is only 10 min. 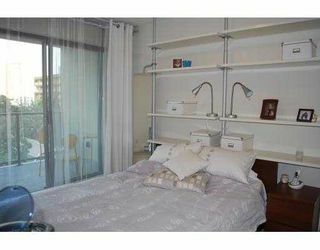 away; this apartment is like new, but there is no GST!, and this is also a great investment, as rentals are allowed in the amazing complex.